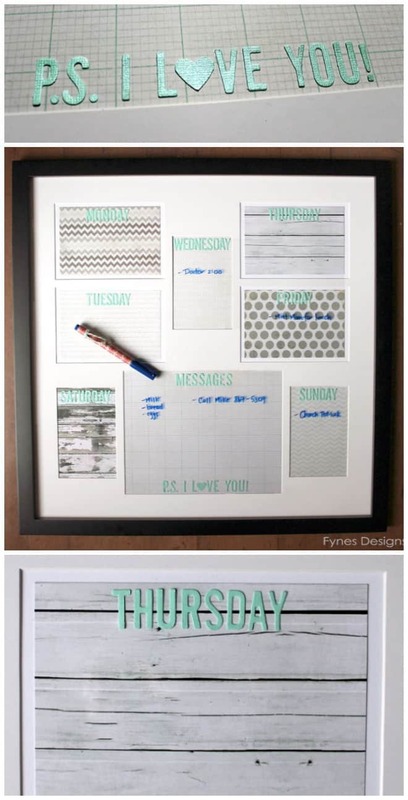 You’ll have to slide on over to Canadian Living to get the full tutorial, but I couldn’t resist sharing the DIY Dry Erase Calendar here too. 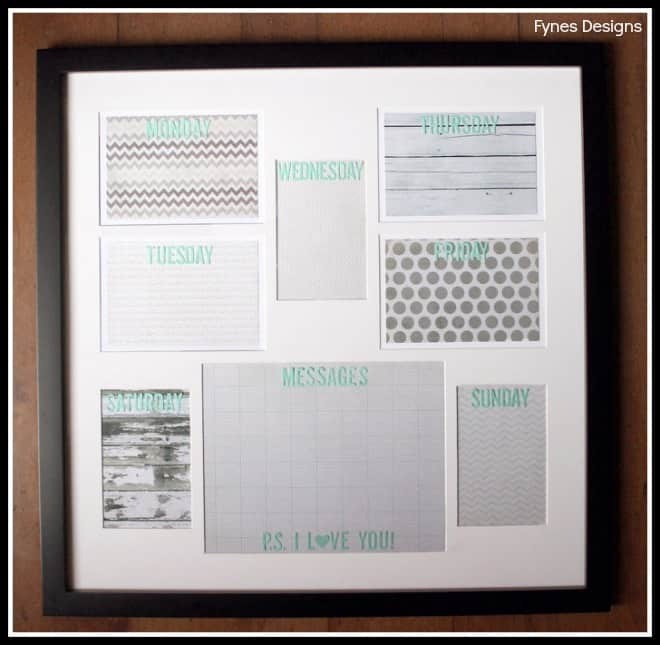 Simply add a sweet sentiment to take your project from regular calendar to sweet gift. I hope you’ll pop over to check out my interview with Canadian Living to learn a bit more about me, see my favorite project, and check out the Dry Erase Calendar tutorial. Oh I love that! It looks really cute, and very handy. I am all about things that are functional, but want them to look good. Thanks for sharing. Thanks for linking up with my comment love linky. If you would like to you can link up again. This is great! The only thing I would suggest on this blog is that you use black printing. The grey on white is VERY hard to read. Thanks for another great craft idea! Thanks for the suggestion Claudine, I’m undergoing a few hiccups so I’ll be making some changes!